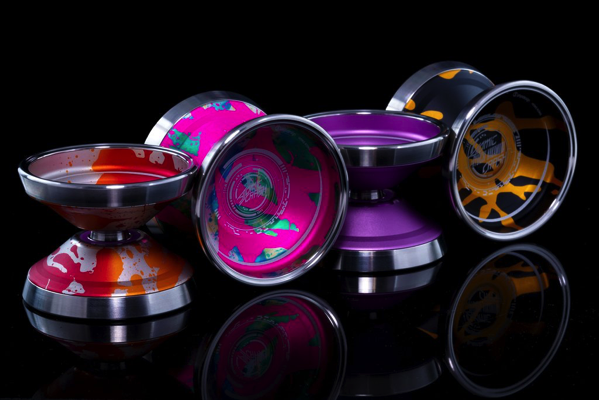 YoYoExpert Blog & Yo-Yo News – HUGE C3 Release! Omnitron, Atomic Crash, & Level 6! Team C3 Hong Kong Member Peter Pong Si Yee’s second signature from C3 after the “P. Wave”. The Omnitron is made using 7068 aluminium and is their first model to come stock with new “C3 JP PAD” developed by World Champion Shion Araya! The Omnitron draws inspiration from the original Berserker from 2012 as well as the Seiren created in 2016 with YJYOYOCLUB. 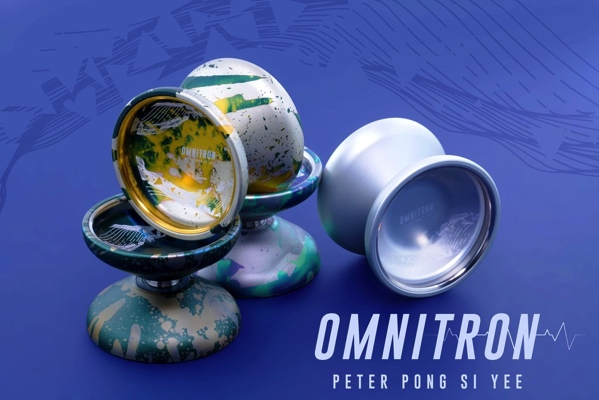 This along with Peter’s desire to have a yo-yo that can reach high speeds, yet give you complete control of the yo-yo is how the Omnitron was born. The light overall weight paired with inner cup fitted steel rings gives the Omnitron a powerful feel with absolute control during speed, tech or even grind based tricks. It moves fast and effortlessly while maintaining a strong spin through any combo. 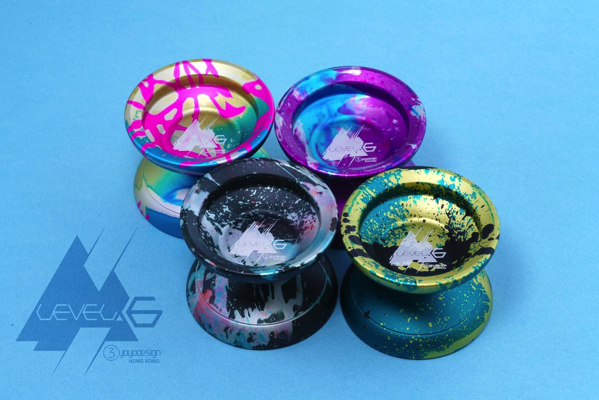 Available with a beautiful bead blast in 4 amazing colorways hand-made by Simpson Wong! 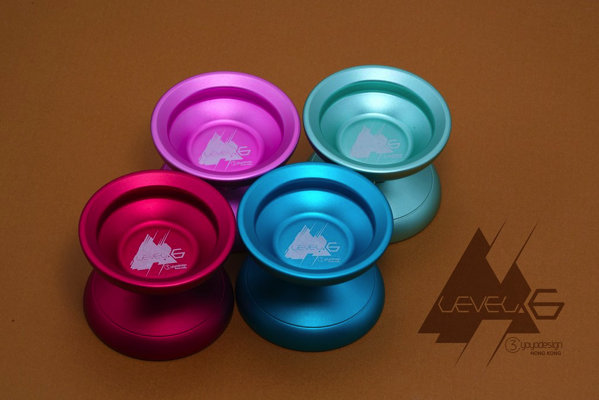 C3yoyodesign just gave their crowd-favorite budget model a little makeover – This is the new and improved 2018 Level 6! Finished with a soft bead blast and a simple engraving, the new Level 6 is a real winner and at this price point you can’t go wrong!